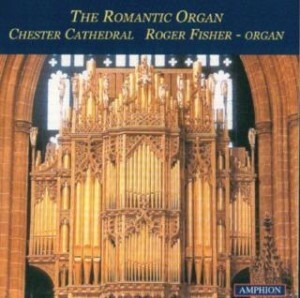 The Romantic Organ, released in February 2004, features Roger Fisher at the organ of Chester Cathedral, an instrument with which he has been intimately associated since 1967. 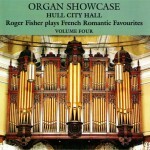 This recording features a number of works that Roger has previously recorded and which he now re-visits. Julius Reubke: Sonata in C Minor on the The 94th Psalm.